Former world number one Andy Murray has pulled out of the Australian Open after failing to recover from a hip injury, tournament organizers said on Thursday. The three-time grand slam winner has not played a competitive match since Wimbledon last July and despite coming through a one-set exhibition in Abu Dhabi last week, the Briton has decided to focus on rehabilitation. 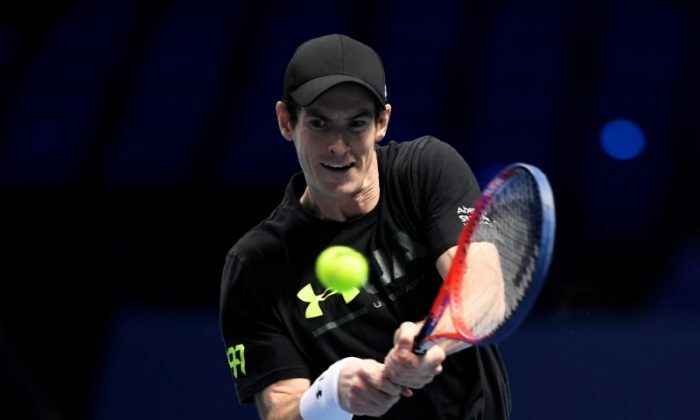 “Sadly I won’t be playing in Melbourne this year, as I am not yet ready to compete,” Murray, a five-times Australian Open runner-up, said in a statement. 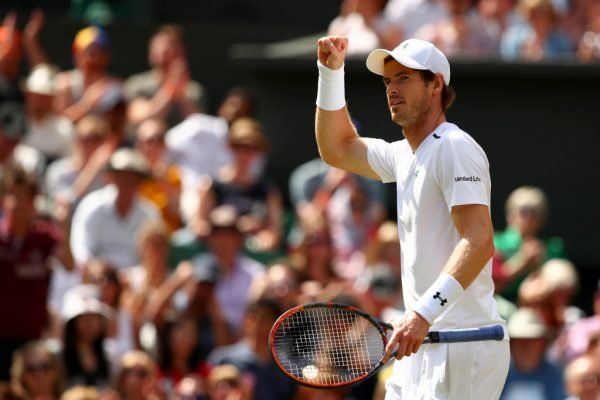 Australian Open tournament director Craig Tiley said: “We are fully aware that Andy has been going through a difficult period with his hip and that he’s done everything possible to prepare for the Australian summer. Murray has slipped to 16th in the world rankings since being beaten by American Sam Querrey in the Wimbledon quarter-finals. The 30-year-old Briton attempted a comeback at the US Open in August but was forced to withdraw two days before the start of the tournament. Another former world number one, Novak Djokovic, faces a race against time to recover from an elbow injury after pulling out of the Qatar Open. Tiley confirmed both Djokovic and current world number one Rafa Nadal, who is recovering from a knee injury, will be ready for the first grand slam of the year starting on Jan. 15. “I spoke to Novak. He’s already got every hour of the day planned between when he arrives and the start of the Australian Open. He’ll be ready,” Tiley said.